Throw the knives into the logs, hit the apples, and try to beat all the bosses in the super addictive online game Knife Hit! 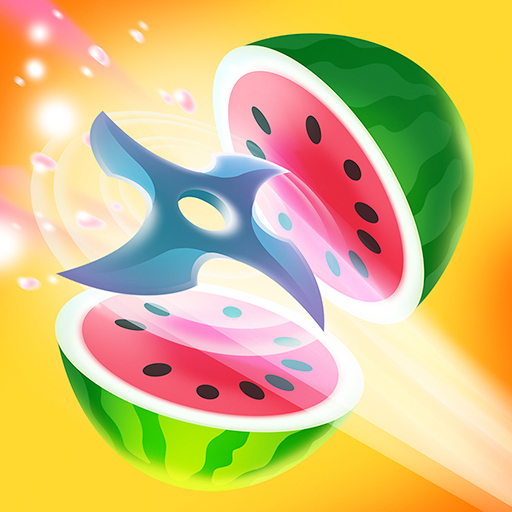 Time your throws perfectly, slash all of the fruits, and try to become the ultimate Fruit Master in this addictive online game! 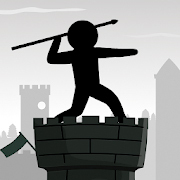 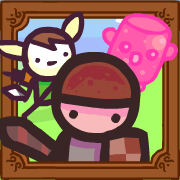 Choose your stickman, aim, and throw your spear at the opposite stickmen in the fun online game The Spearman! 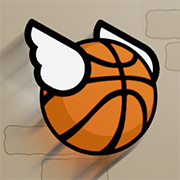 Get on fire in the bouncy online basketball game Dunk Hit: Score as many points as you can before time runs out! 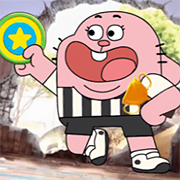 If you like to play air hockey, you’ll love Gumball’s game Disc Duel: Throw the disc and try to get it past your opponent! 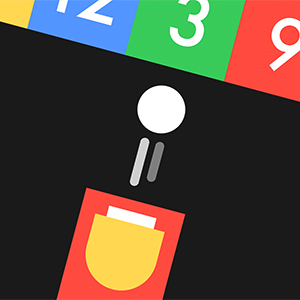 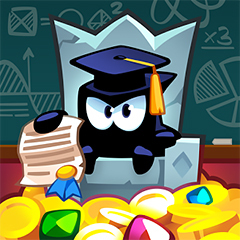 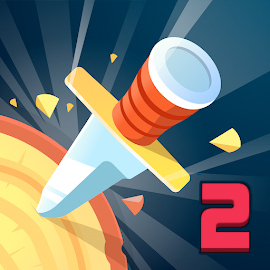 Throw your knives in the empty parts of rotating objects, collect the gems, and upgrade your knife in Knife Hit 2! 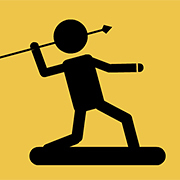 Beat all enemy stickmen by throwing your javelins to them in this great online Javelin Fighting game! 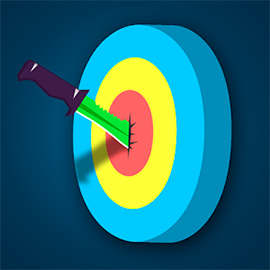 Test your reflexes, throw the knife into the target, and try to score as high as you can in the game Knife Master! 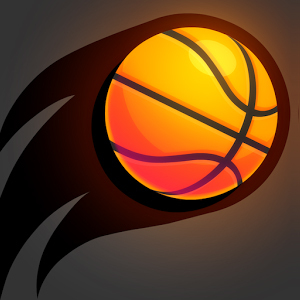 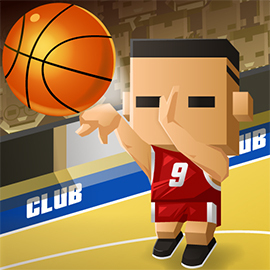 Swipe the basketball to the hoop en try to score as many 3-point shots as you can in the addictive game Three Point Rush! 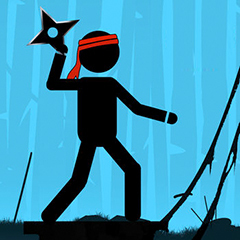 Pick up your axe and throw it to beat the zombies’ brains out. 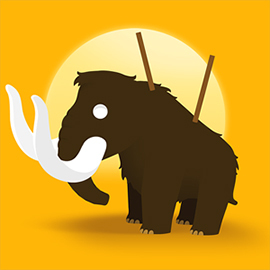 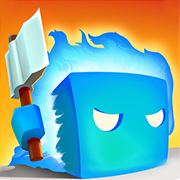 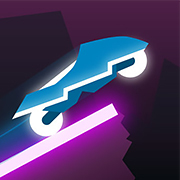 Try to become the most deadly creature in the game Zlax.io (Zlaxio)! 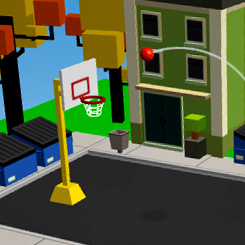 Aim carefully, shoot the basketballs through the hoop, and score as many points as you can in Street Hoops 3D! 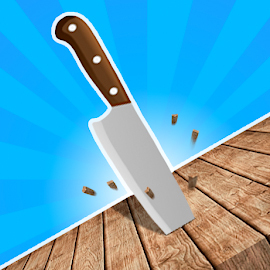 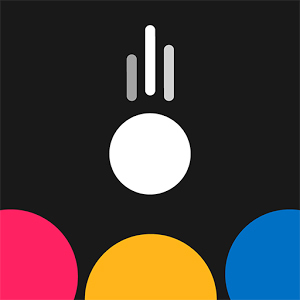 Swipe up to flip the knife, make sure it lands perfectly, and upgrade your knives collection in the fun game Flip the Knife! 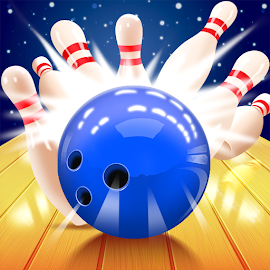 Throw the ball like a pro and get ready to earn some strikes in this beautiful online 3D Bowling game! 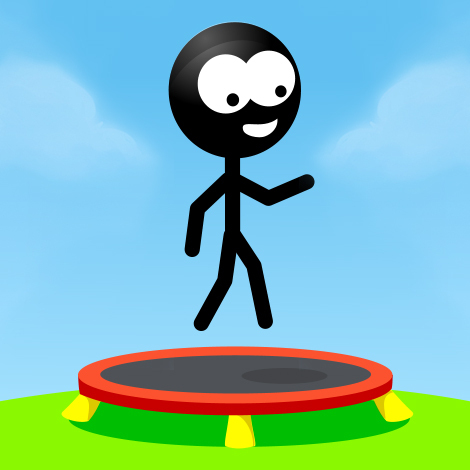 Throw the ballz and try to break as many circles as possible in this online version of the hit-game Falling Ballz! 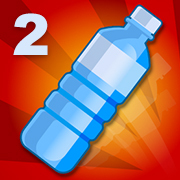 Flip the bottle, try to make a perfect landing, and unlock new bottles in part 2 of the game Bottle Flip Challenge!